Join Navy SEAL Gage Jackelson who must uncover the truth about his fallen teammate before he and his brothers-in-arms take the blame. When his path unexpectedly crosses that of Anna Middleton, she's soon thrust into the middle of a situation that could mean life or death. Gage will do everything he can to shield her from the danger that always follows him. Damian Stone was a distinguished member of the NYPD, on the fast-track to an FBI career until a crime syndicate ambush cost him his partner and his ambitions. Recruited by an elite security agency that leverages his hyper-protective instincts to shield notorious trial witnesses, Damian never met a charge he couldn't safeguard. Until her. Alexa Volkov lived a privileged life, far from the messy underbelly of her father's Russian mafia. Her plan to testify against the mob patriarch puts a bounty on her head. Mark Aleki Rogers left the Navy SEALs behind, but he found another use for his special skills. He and his fellow brothers-in-arms now run an intense boot camp that trains civilians to survive extreme situations. Mark's size is intimidating, but the half-Samoan surfer is an eternal optimist. A suspicious string of suicides among SEALs, however, has Mark convinced it's murder. He's determined to get to the bottom of it quietly. If he doesn't, a murderer may go free. Losing a brother in arms is only the beginning. 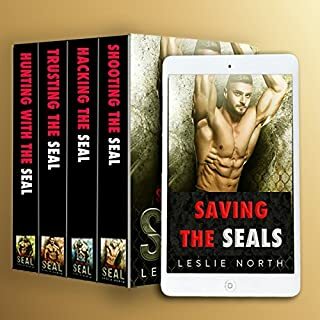 When one of their own is tragically killed in an ambush, the Navy investigates Scott Devonshire and his elite team of SEALs. 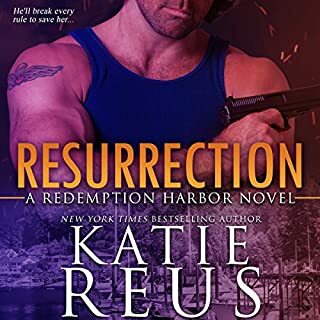 In order to prove their innocence, he'll have to track down their fallen comrade's widow and uncover the secrets she's hiding. There's just one problem - she's nowhere to be found. Meanwhile, brilliant hacker Hayley Stevens is digging up dirt on the unit in hopes of snagging a promotion, but she has her doubts about the SEAL team's guilt. 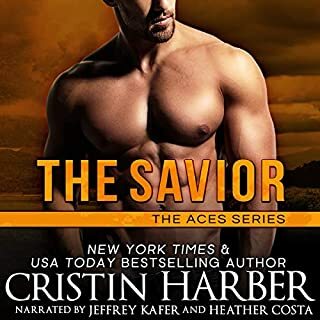 When she reluctantly teams up with Scott to prove he and his comrades had nothing to do with their friend's death, she doesn't expect romance. But the sparks that fly between them have Scott contemplating setting aside his womanizing ways. When Hayley is captured by an unknown adversary, Scott has to make a decision about where his loyalties lie: Hayley, or his team? Whichever side he chooses, he'll be embroiled in a conflict that could potentially take down everyone he cares about - in a scandal that goes all the way to the top.